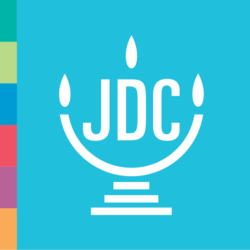 Topics in the fields of twentieth century Jewish history, modern history, social welfare, migration, and humanitarian assistance will be considered, as well as other areas of academic research covered in the JDC archival collections http://archives.jdc.org/search-the-archives//. To identify relevant materials, please visit http://archives.jdc.org/explore-the-archives/finding-aids/. The fellowship awards are $2,000-$5,000. Many thanks to Isabelle Rohr at the JDC for bringing this opportunity to the attention of the Network.